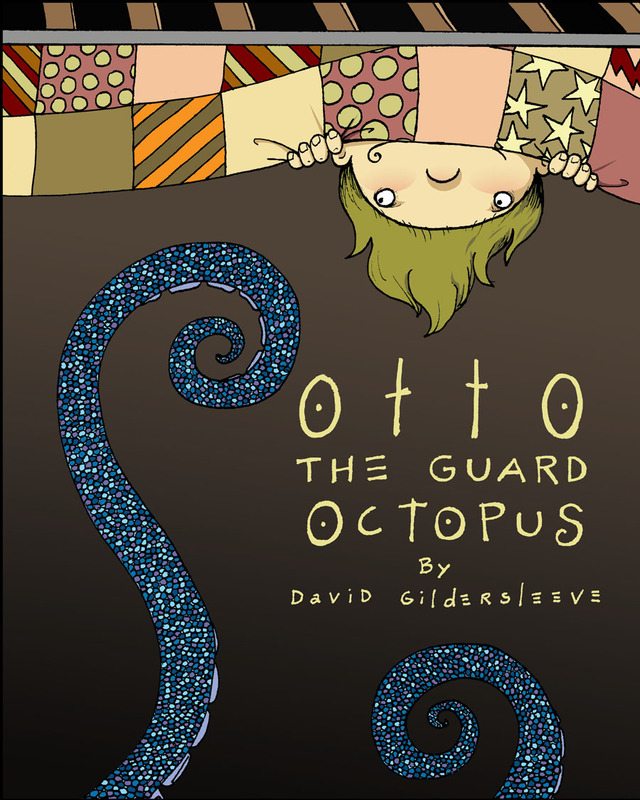 Home > G-sleeve Art > "Books" by David > "Otto, The Guard Octopus"
Give Your Kid a Guardian Octopus! How does your child cope with scary things — especially once the lights go off and it’s time for sleep? “Otto, The Guard Octopus” is a book for kids of all ages who enjoy a tale that is fun and exciting! 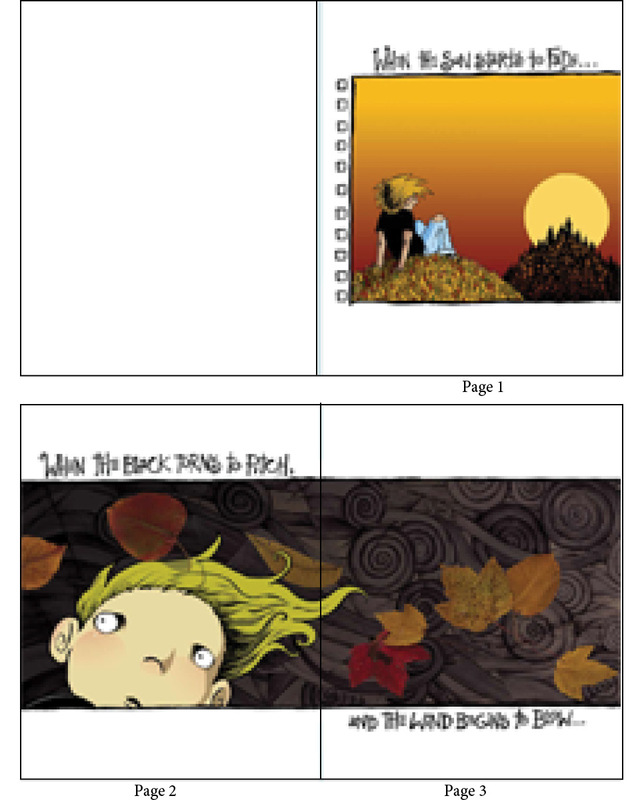 It’s illustrated with page after page of imaginative art —a personal story about a boy overcoming his fears, written and illustrated by David Gildersleeve. Otto is an octopus that lives under the bed and protects kids from all the scary things that live in the dark: Goblins, Boogeyman, Tub Sharks — whatever the fear may be. The bumps in the night don't stand a chance when you have a guard octopus living under your bed. Your child will enjoy reading this book over and over again! Add this book to your child’s library today! It will quickly become his and/or her favorite. 46 pages, 8" x 10"